01. 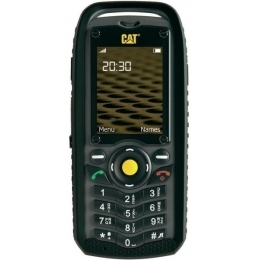 CAT B25 Dual Sim Black 1 619 грн. 02. Nokia 230 Dual Silver 1 982 грн. 03. 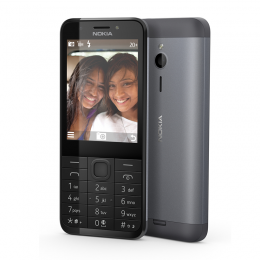 Nokia 230 Dual Dark Silver 1 867 грн. 04. 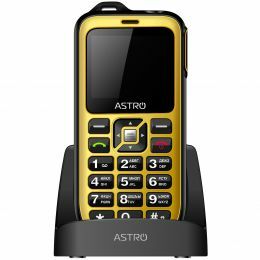 Astro B200 RX Black Yellow 779 грн. 05. Nokia 230 White 1 875 грн. 06. 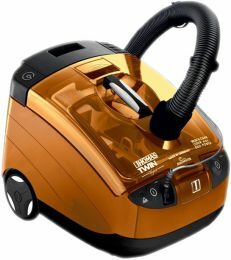 Sigma X-treme DR68 Black Orange 1 312 грн. 07. 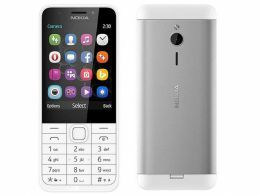 Nokia 216 Dual Black (A00027780) 1 392 грн. 08. АSTRO A180 RX Camo 611 грн. 09. 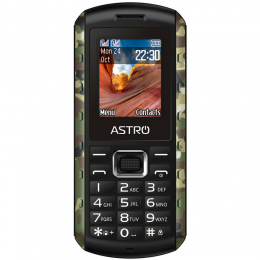 ASTRO A284 Red 904 грн. 10. 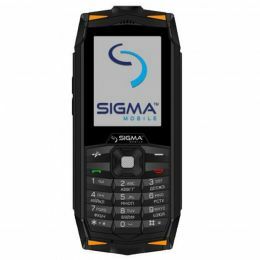 Sigma X-style 31 Power Black 709 грн.